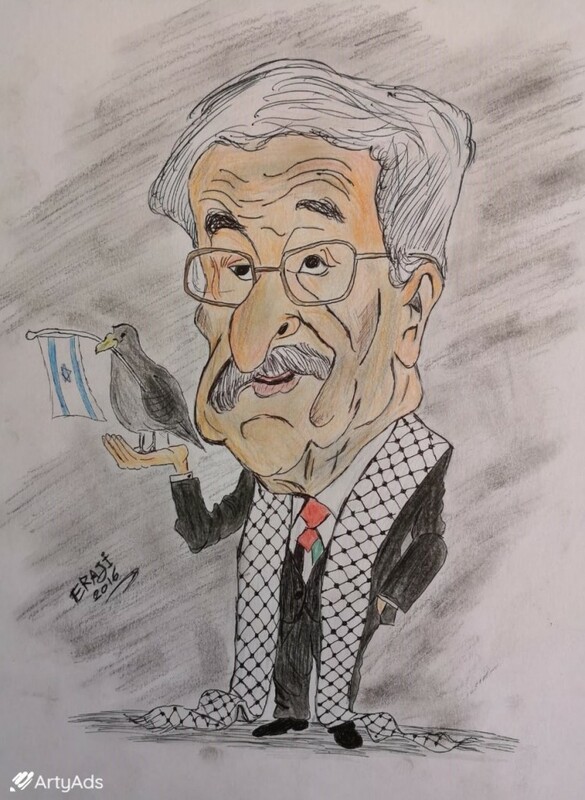 Mahmoud Abbas (Arabic: مَحْمُود عَبَّاس‎, Maḥmūd ʿAbbās; born 15 November 1935), also known by the kunya Abu Mazen (Arabic: أَبُو مَازِن‎, 'Abū Māzin), is the President of the State of Palestine and Palestinian National Authority. He has been the Chairman of the Palestine Liberation Organization (PLO) since 11 November 2004, and Palestinian president since 15 January 2005 (Palestinian National Authority since 15 January 2005, and State of Palestine since 8 May 2005). Abbas is a member of the Fatah party.Abbas was elected on 9 January 2005 to serve as President of the Palestinian National Authority until 15 January 2009, but extended his term until the next election in 2010, citing the PLO constitution, and on December 16, 2009 was voted into office indefinitely by the PLO Central Council. As a result, Fatah's main rival, Hamas, initially announced that it would not recognize the extension or view Abbas as the rightful president. Yet, Abbas is internationally recognized and Hamas and Fatah conducted numerous negotiations in the following years, leading to an agreement in April 2014 over a Unity Government, which lasted until October 2016, and therefore to the recognition of his office by Hamas. Abbas was also chosen as the President of the State of Palestine by the Palestine Liberation Organization's Central Council on 23 November 2008, a position he had held unofficially since 8 May 2005.